It is a large branching tree native to India and the Middle East and North Africa. The trunk is tapped for resin, which is purified and then used in herbal preparations (its resin is frankincense, but there are 16 types and serrata is the one known for anti-inflammatory properties). It has been most studied for use with osteoarthritis and has had resounding results with study participants experiencing less pain and improved physical function. This supplement is currently undergoing testing in cancer prevention and suppression as well as in type-1 diabetes, and so far it has shown exceedingly positive results, as it has significantly suppressed several carcinogenic biomarkers and inflammation markers. 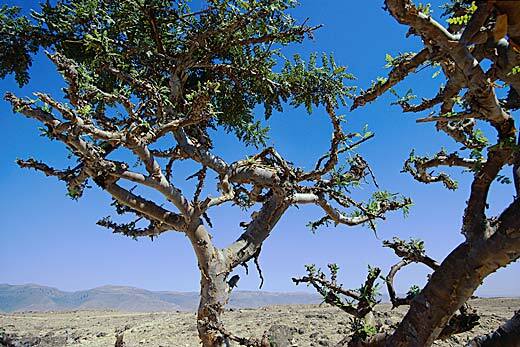 How does Boswellia help the body?